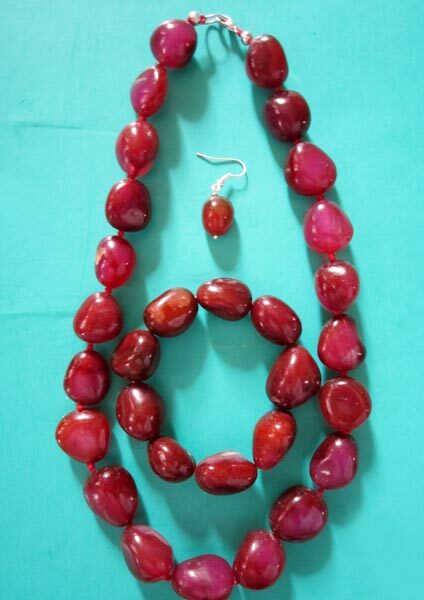 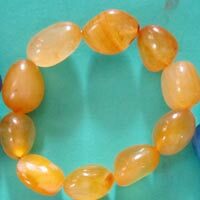 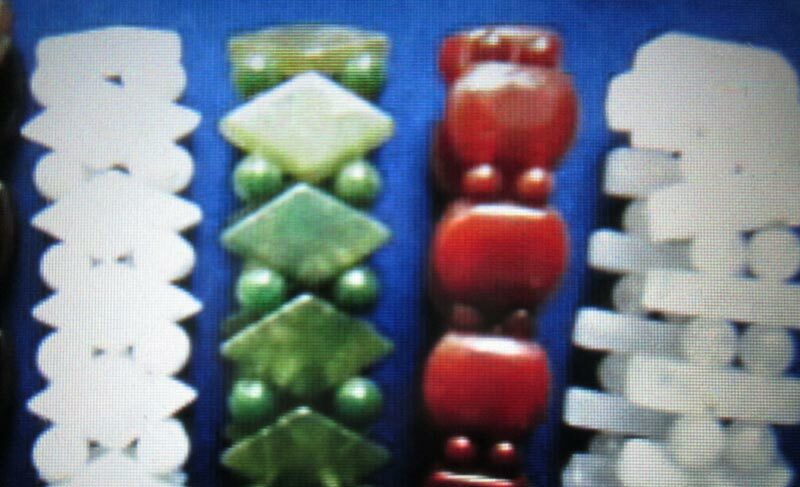 The company is a prominent Manufacturer, Supplier and Exporter of Agate Bracelets. 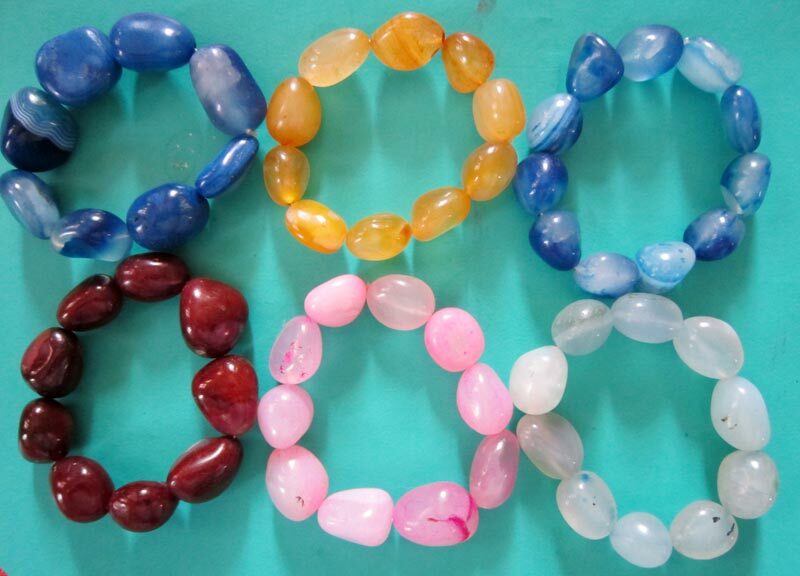 The range of Agate Bracelets made available by us is manufactured using the best quality of raw materials and production techniques. 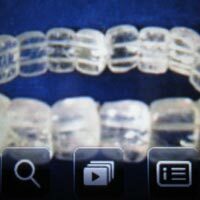 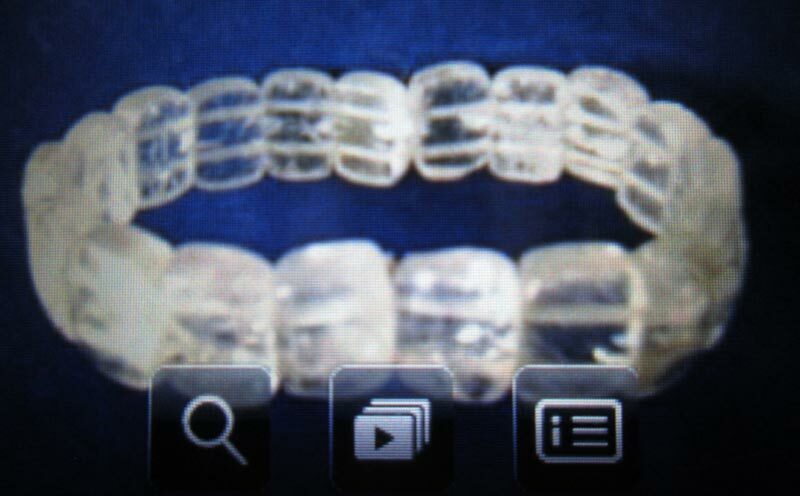 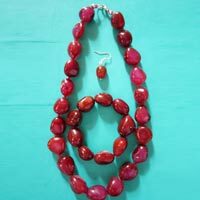 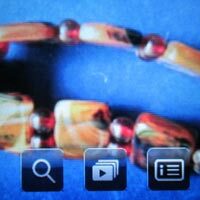 We offer Agate Bracelets that are durable and low on maintenance. 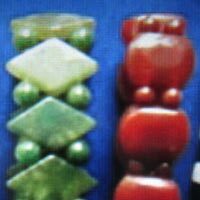 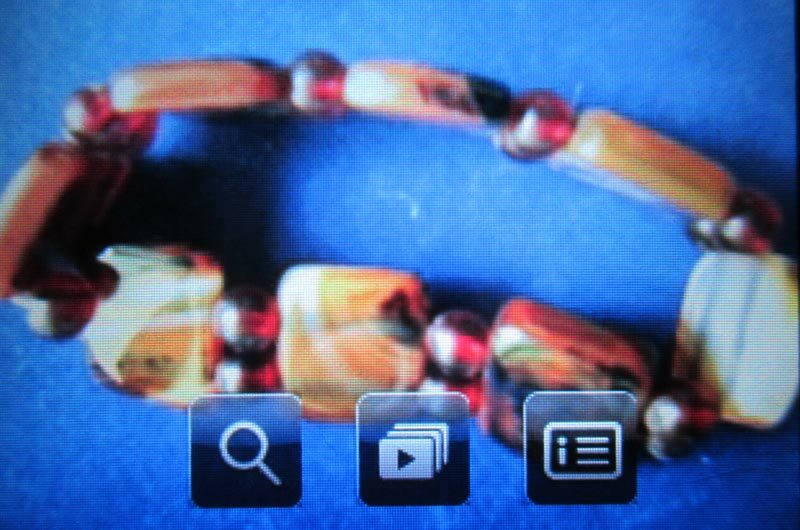 The company makes Agate Bracelets available at the best prices.